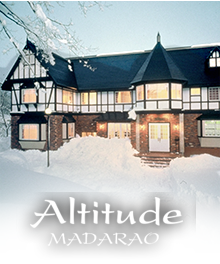 Recently renovated and re-opened, Altitude Hakuba's Skyline apartment is one of the highest grade apartments available in the Hakuba Valley. 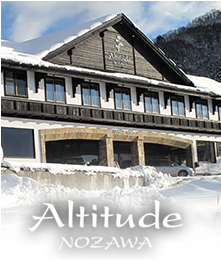 Skyline is the upstairs apartment at Altitude Hakuba and has excellent views down the valley from a cozy 'cafe' area next to the kitchen. 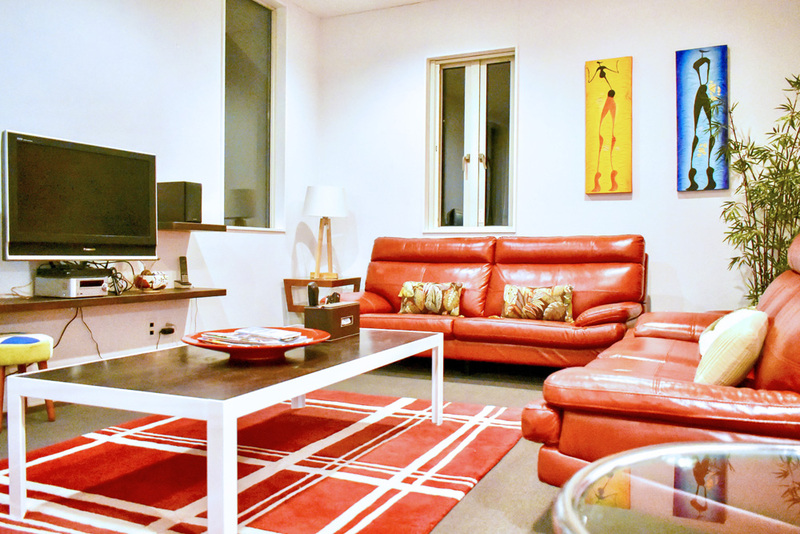 Stylishly designed, spacious and beautifully furnished, this four bedroom apartment comfortably sleeps two families or four couples. 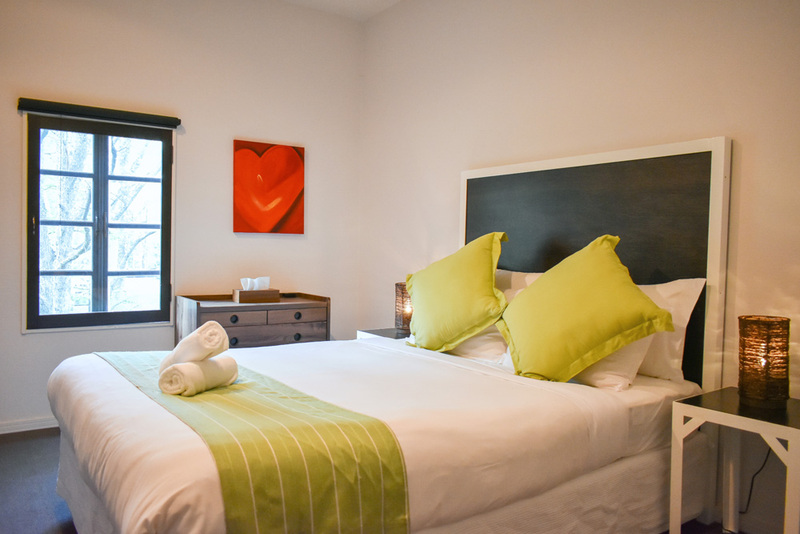 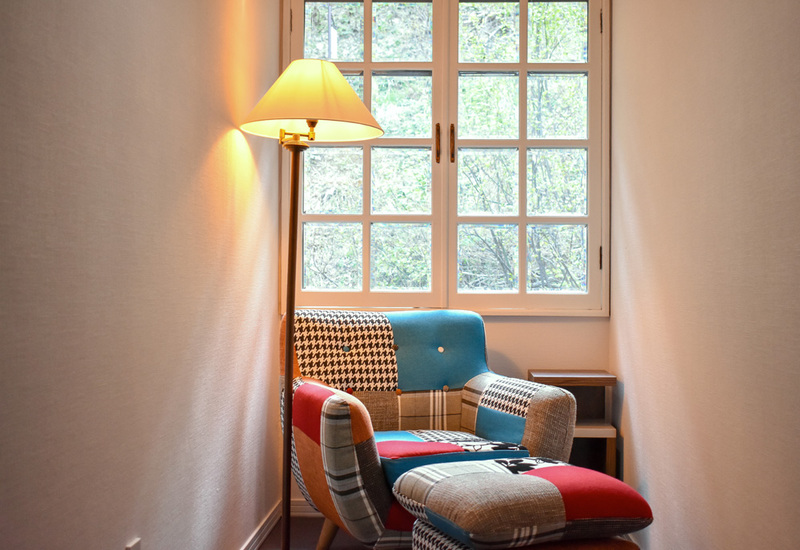 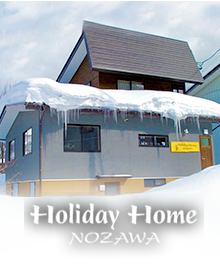 Downstairs there is a shared ski storage facility, drying room and dedicated laundry facilities for each apartment. 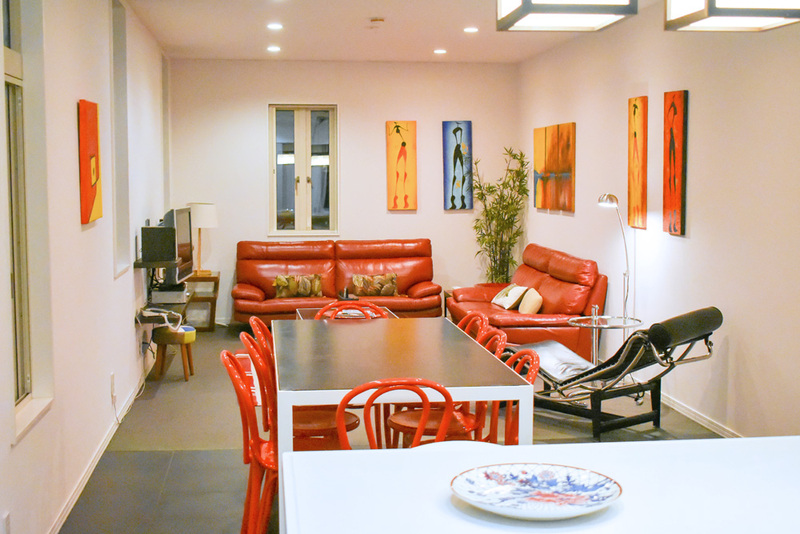 Huge Dry room with boot and glove racks and hangers for jackets and pants. 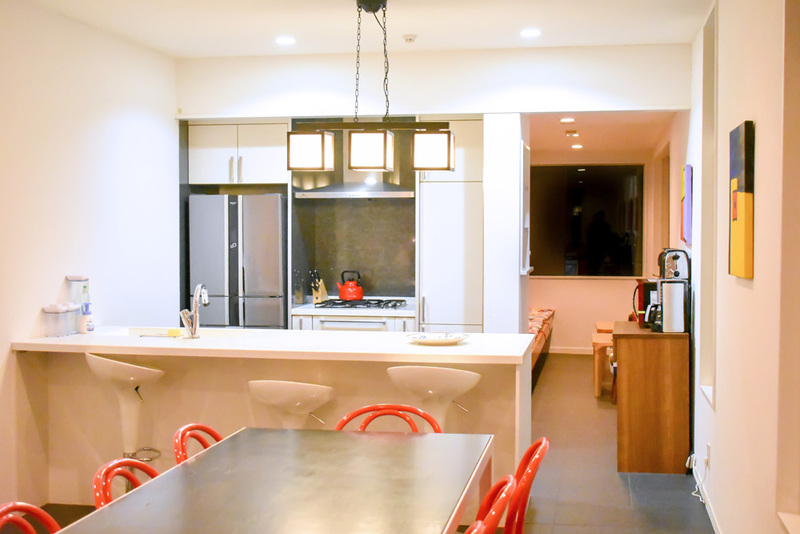 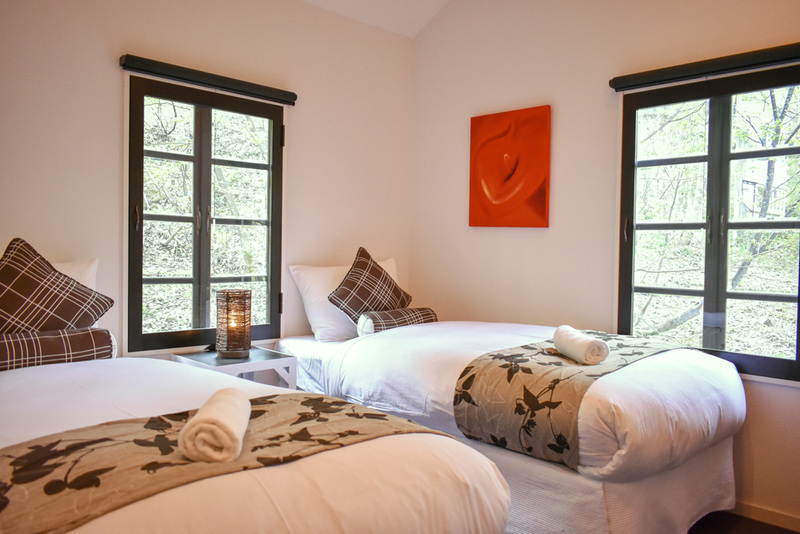 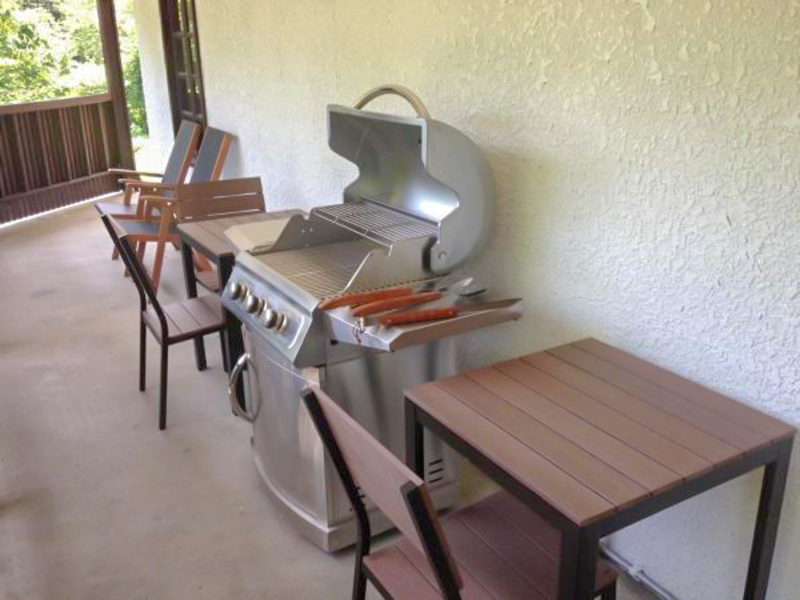 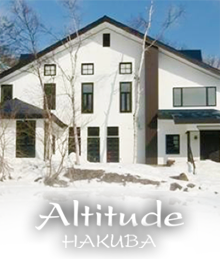 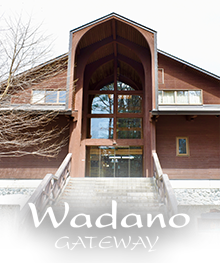 Altitide Hakuba is the top end of Hakuba’s self contained accommodation...furnished with everything you will need!